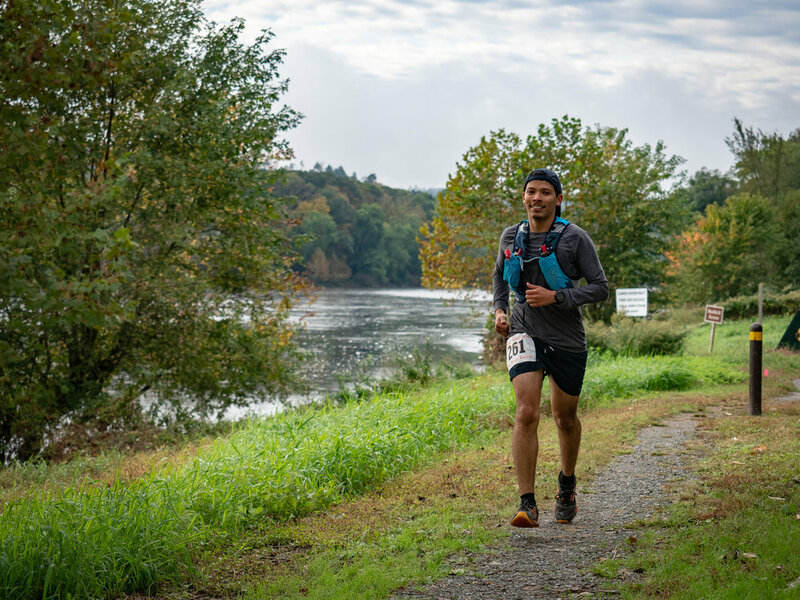 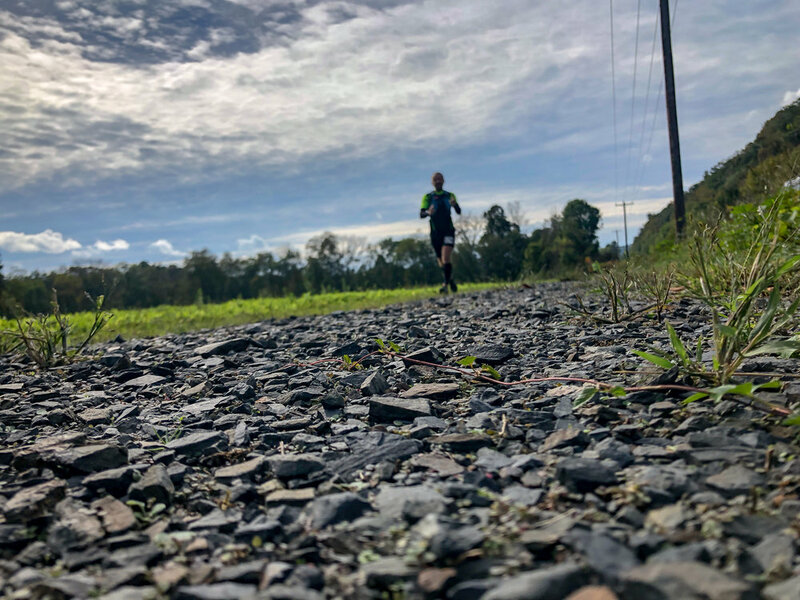 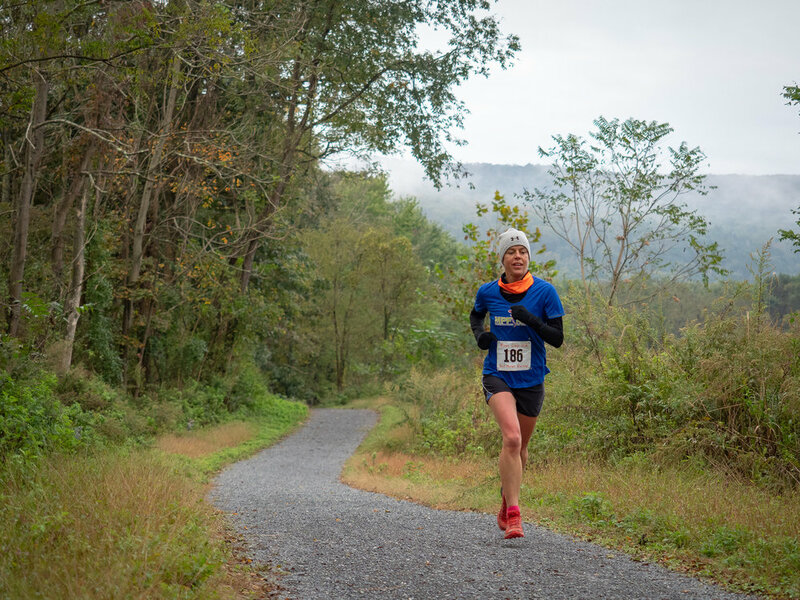 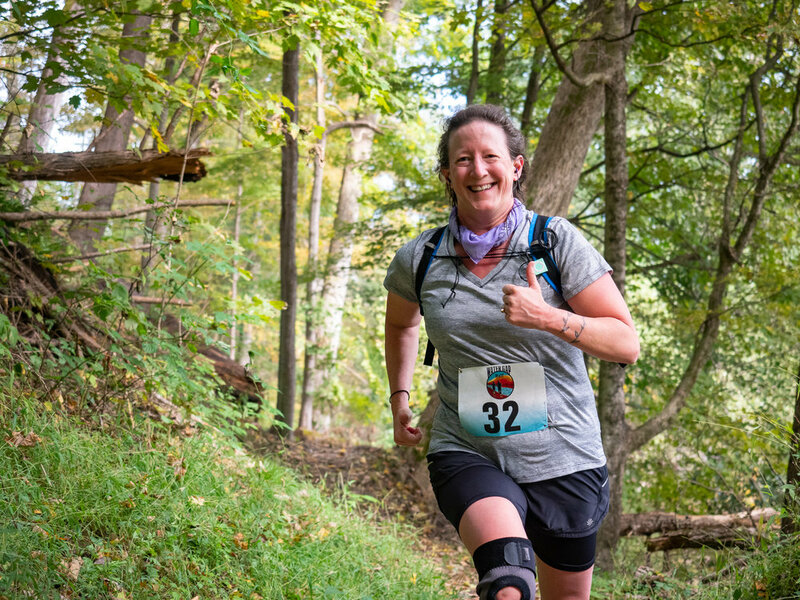 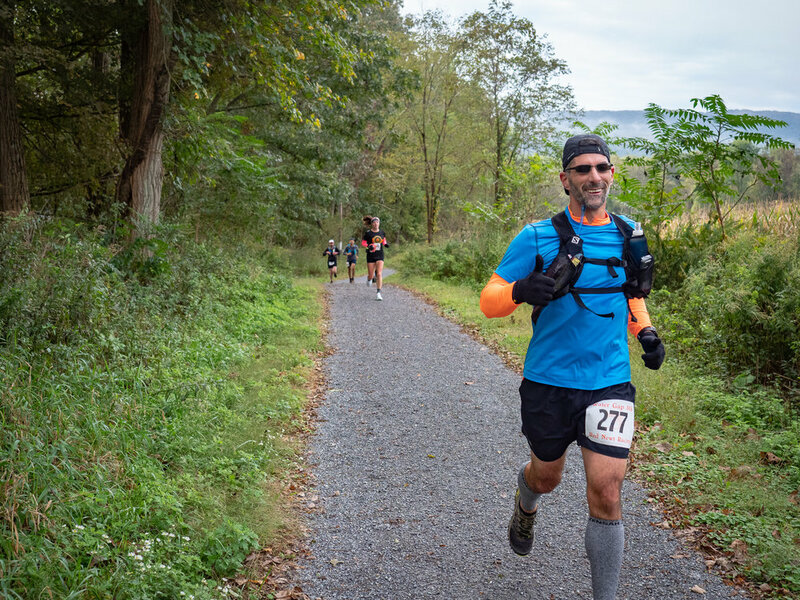 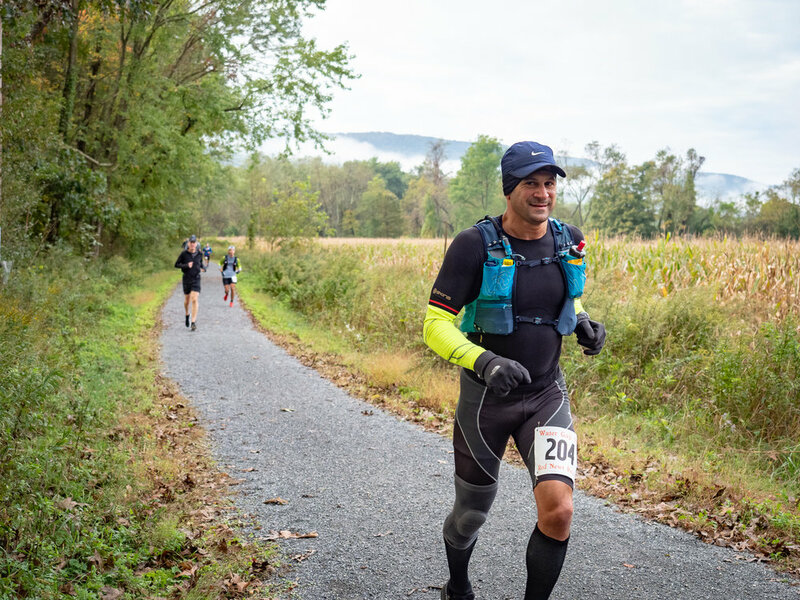 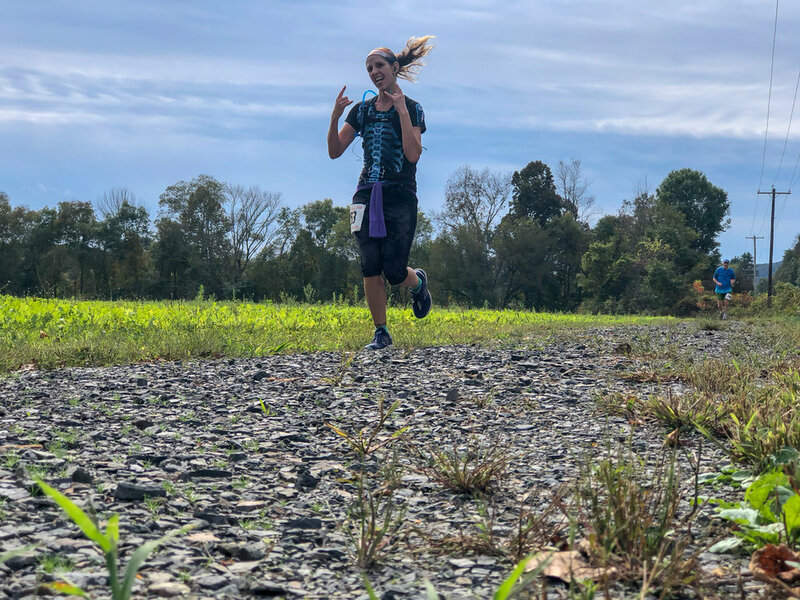 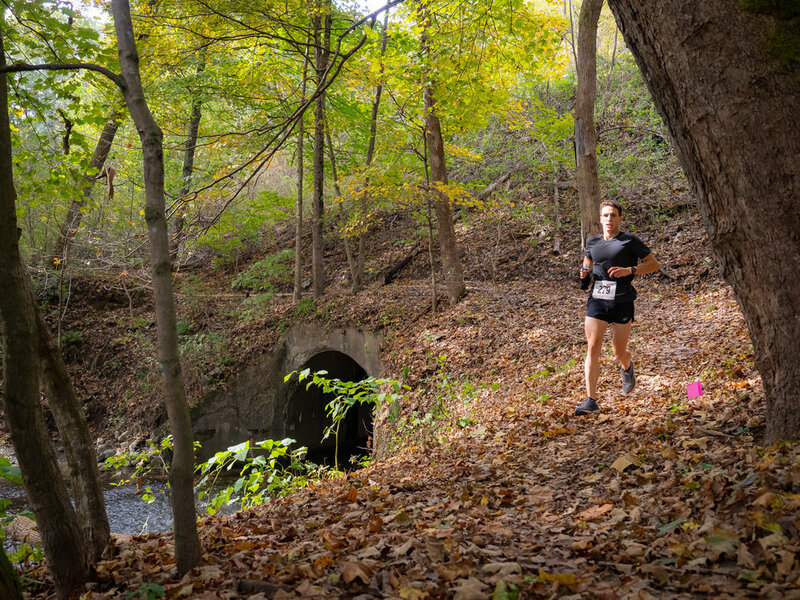 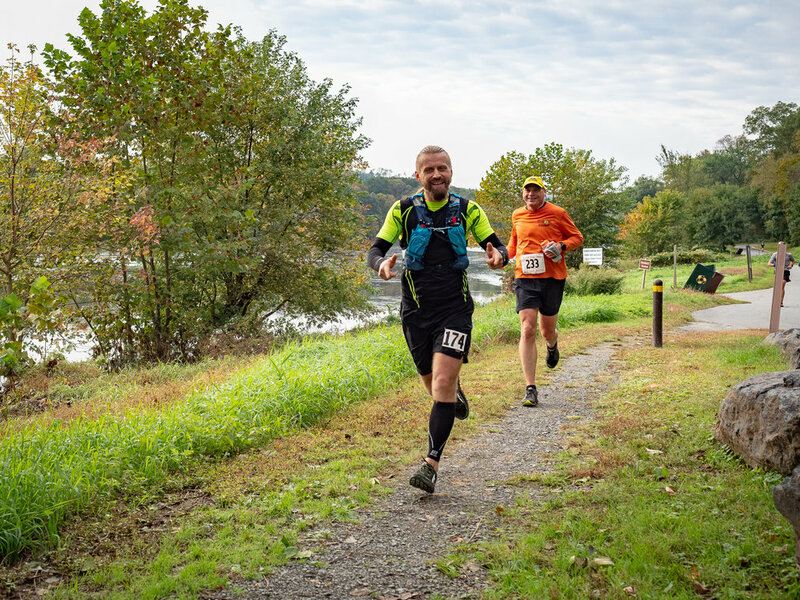 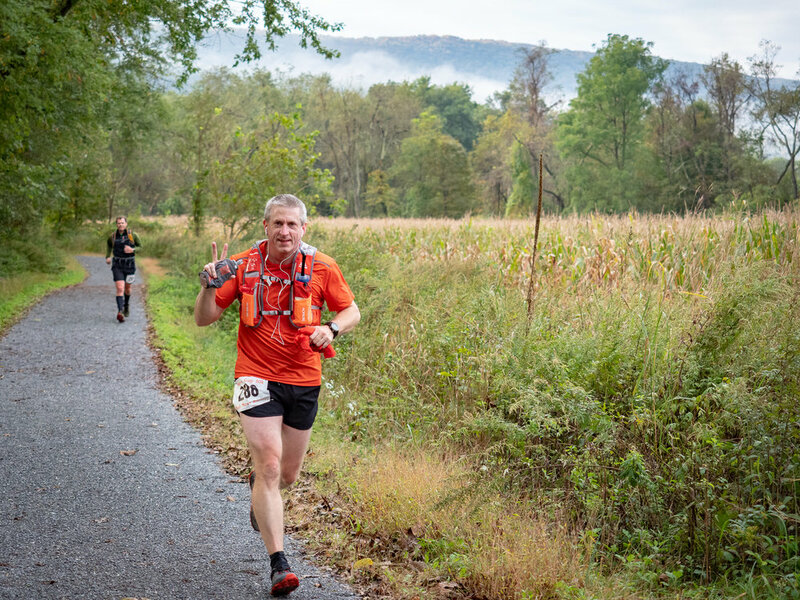 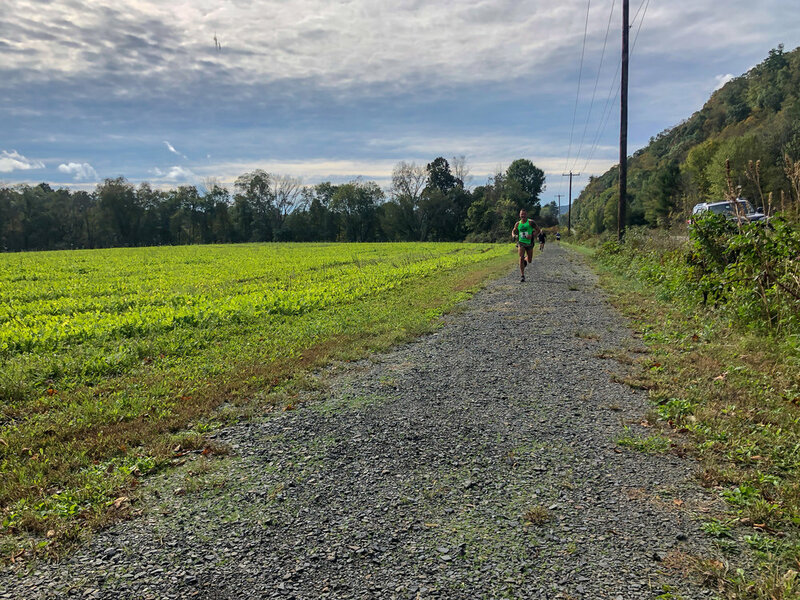 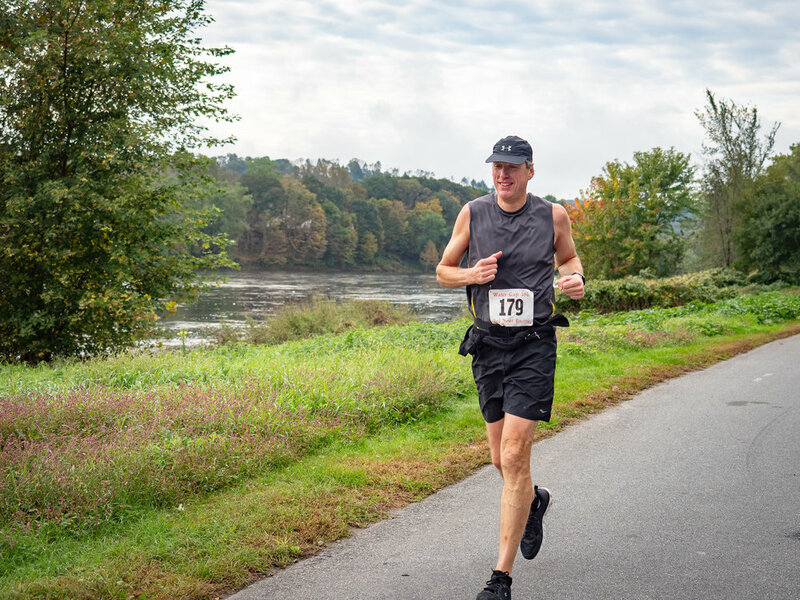 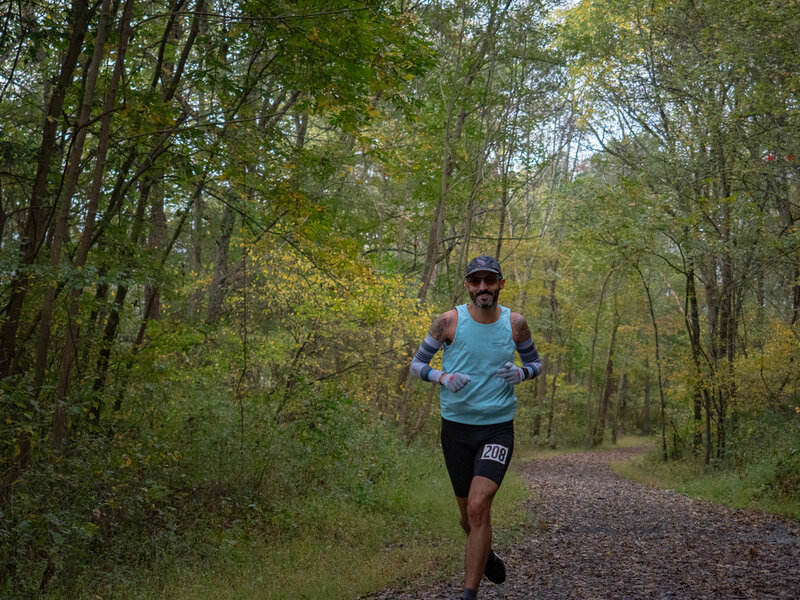 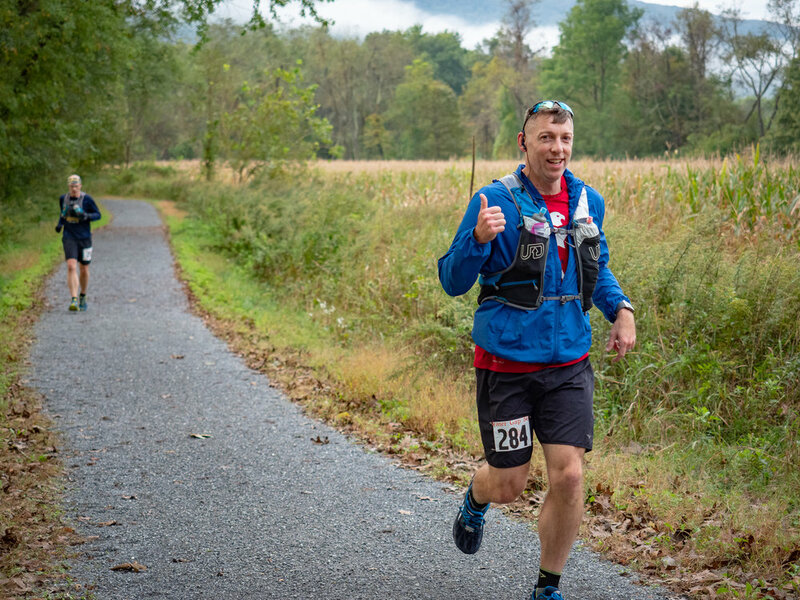 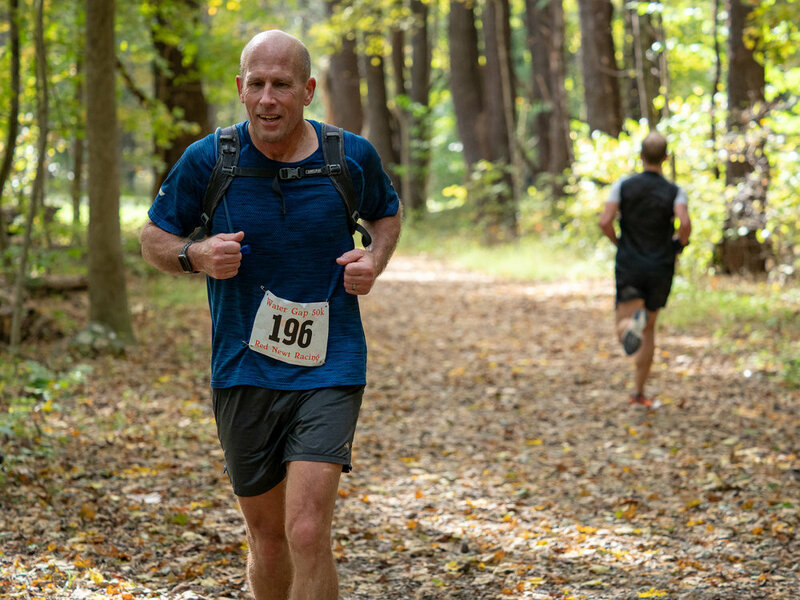 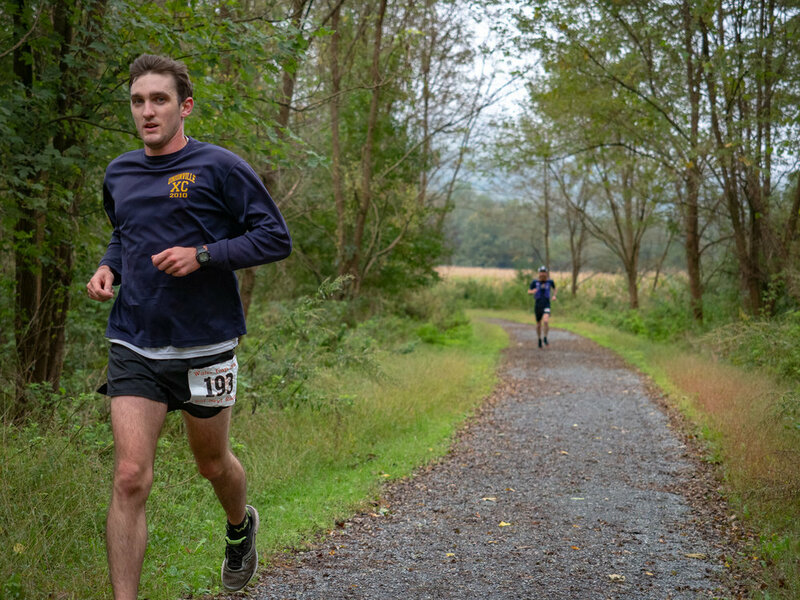 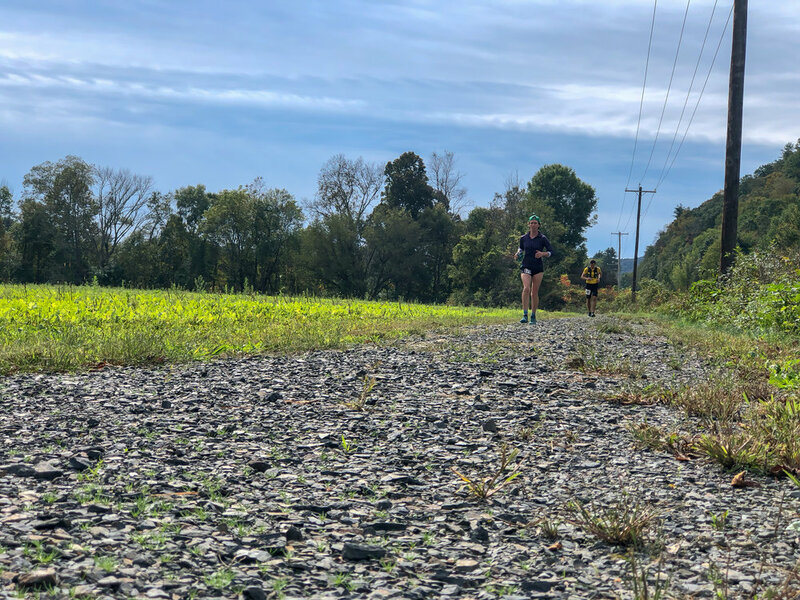 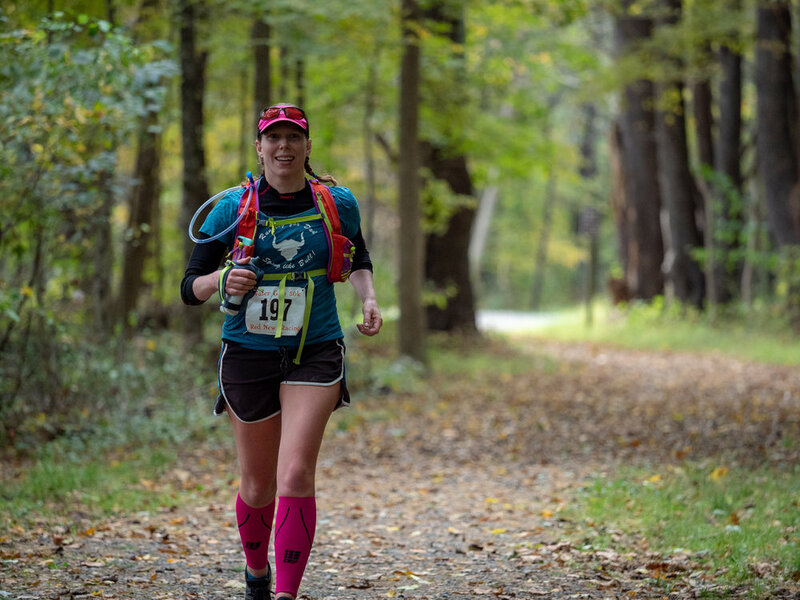 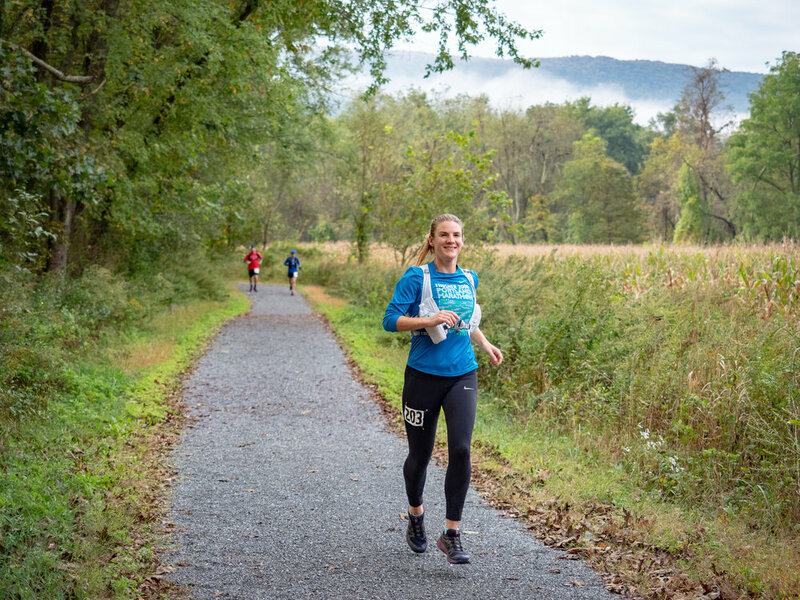 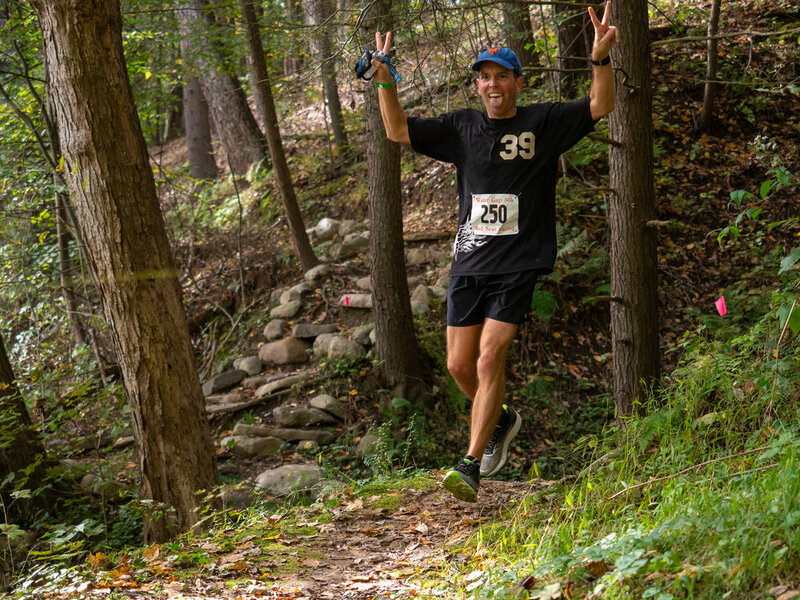 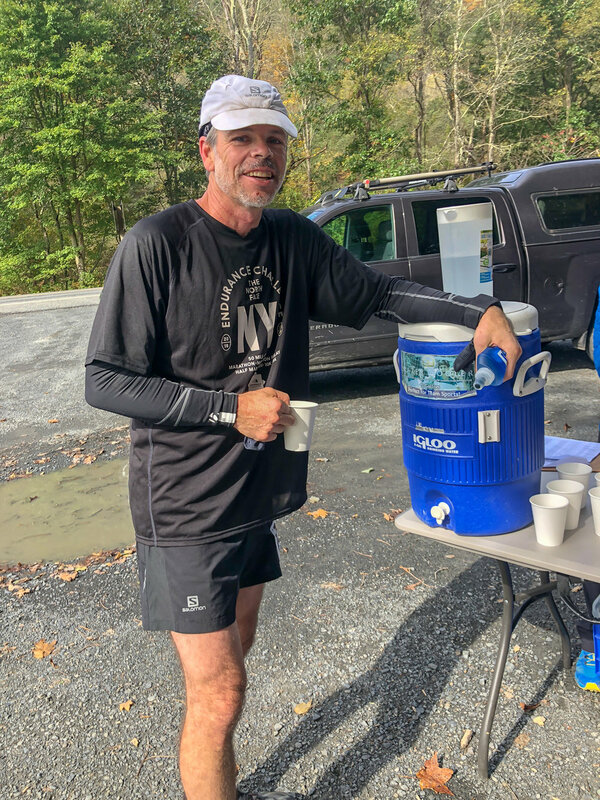 The cool temps and beautiful scenery made for a perfect October day to run the Water Gap 50k & ½ Marathon! 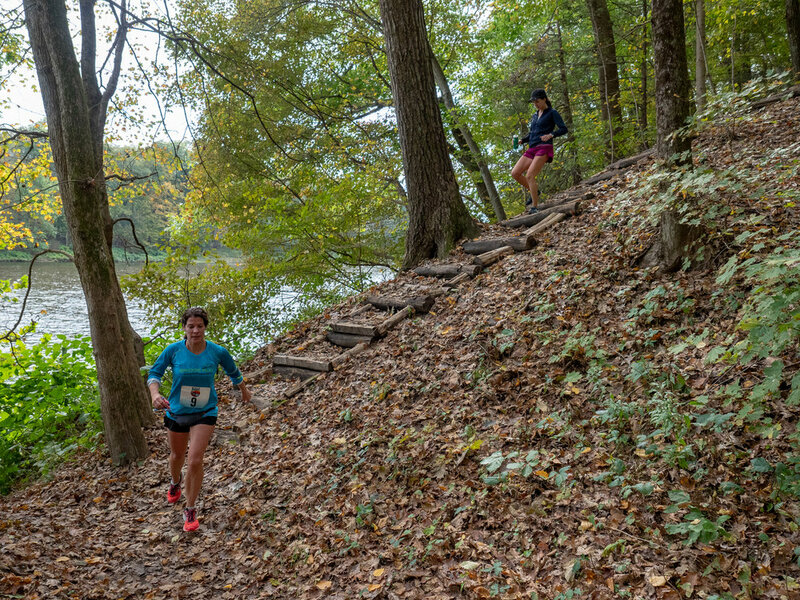 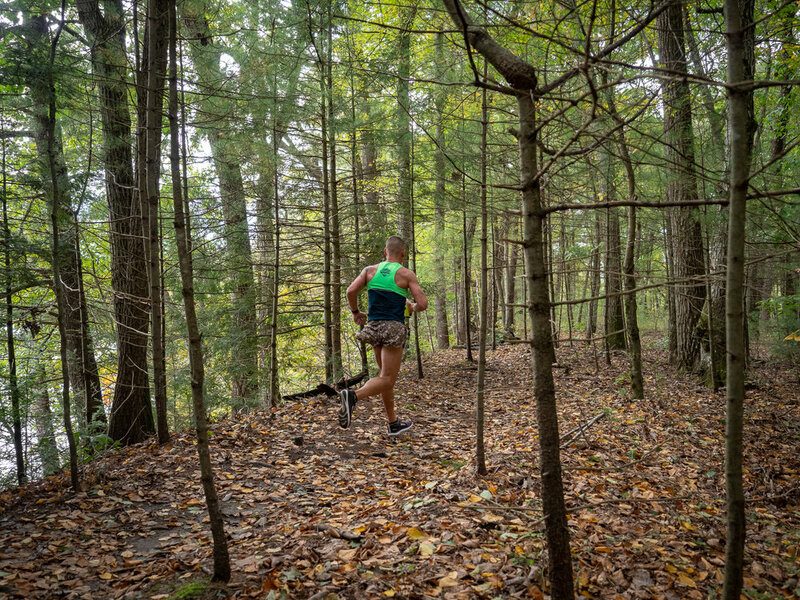 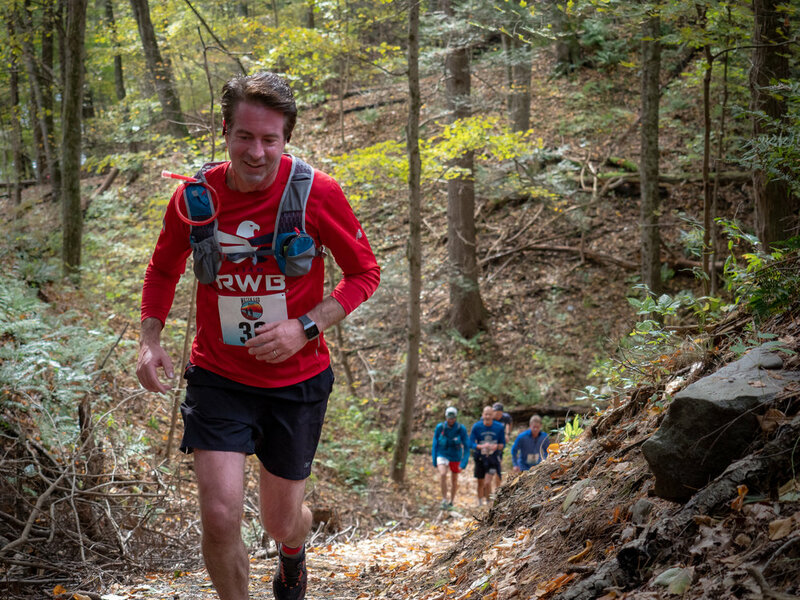 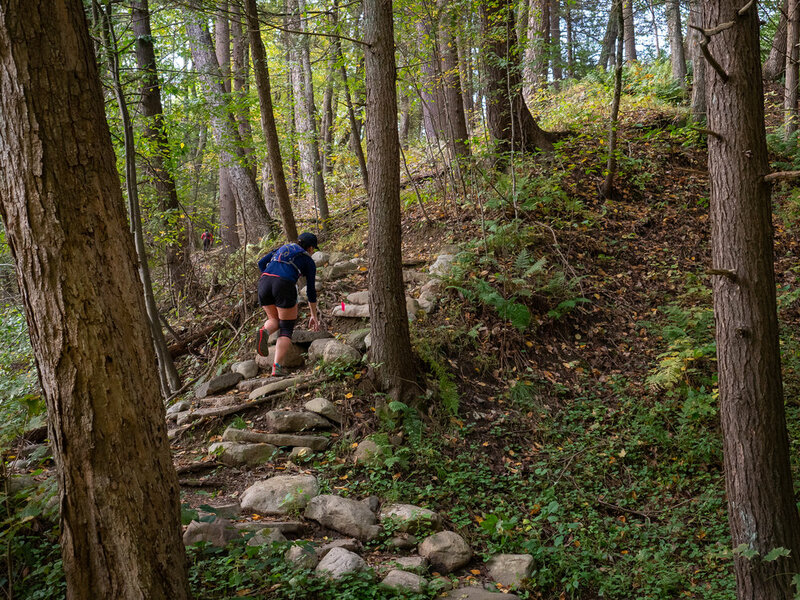 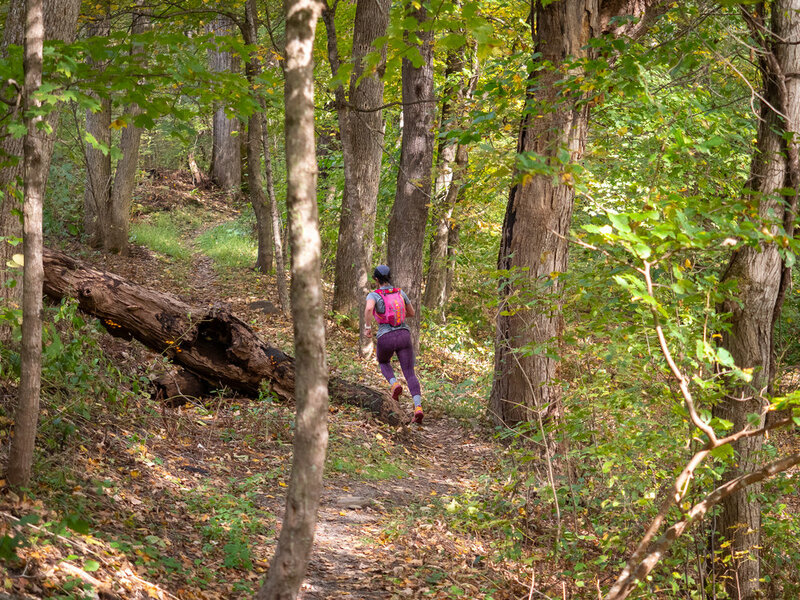 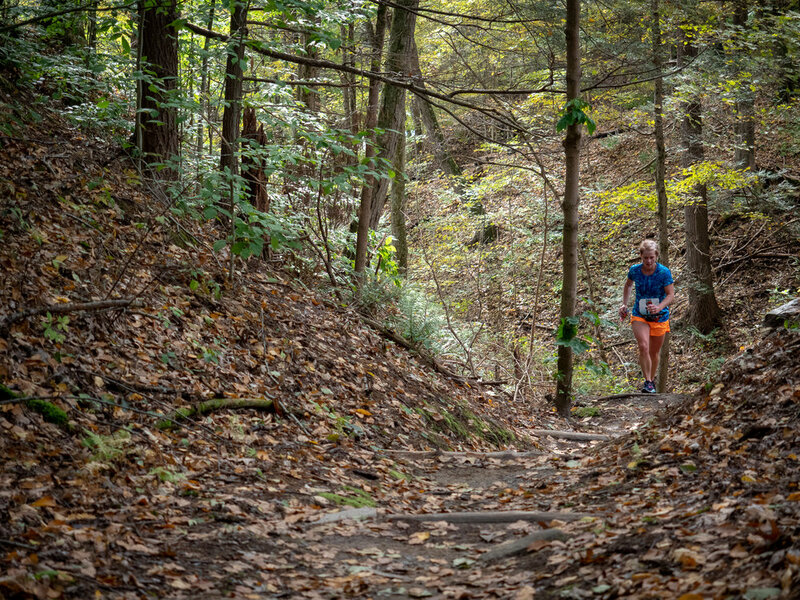 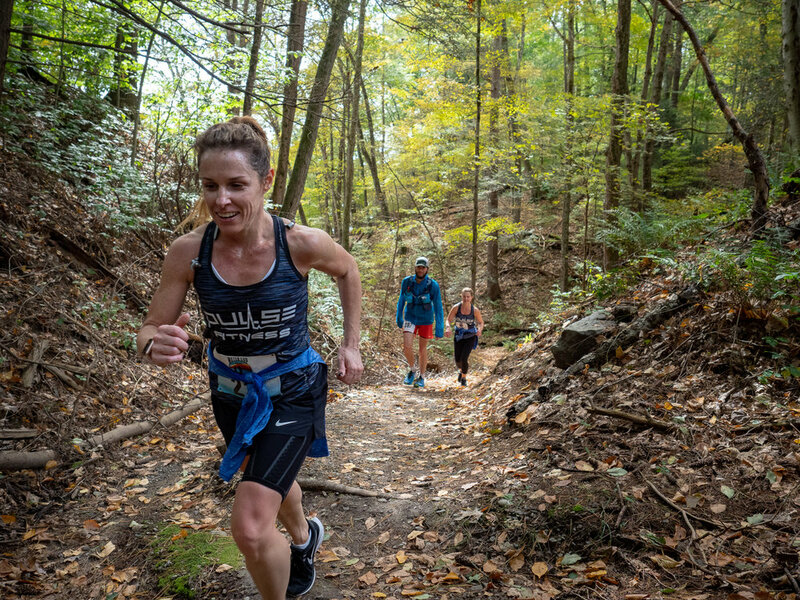 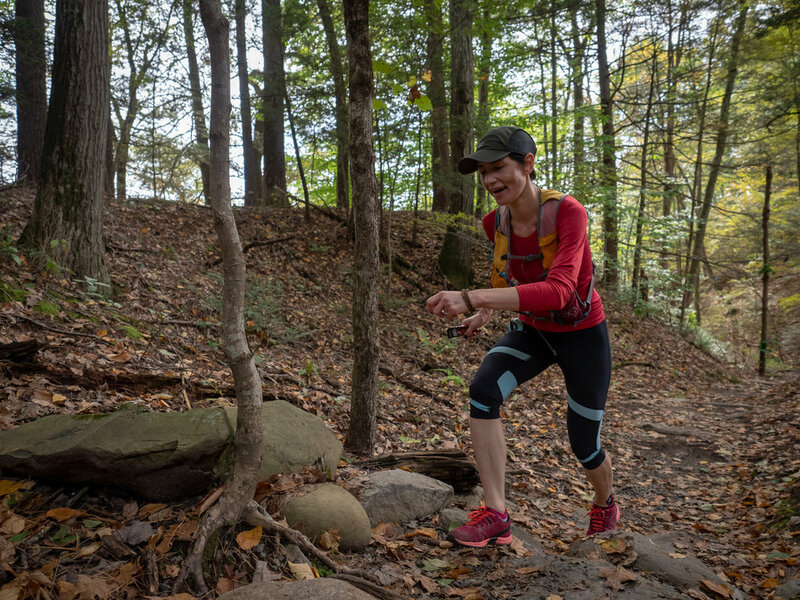 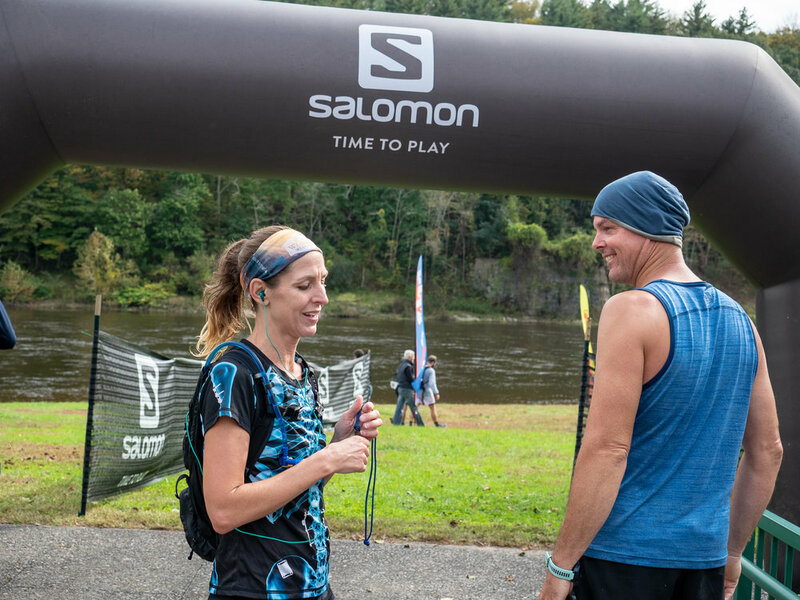 This is a Salomon sponsored New York Trails Series Race! 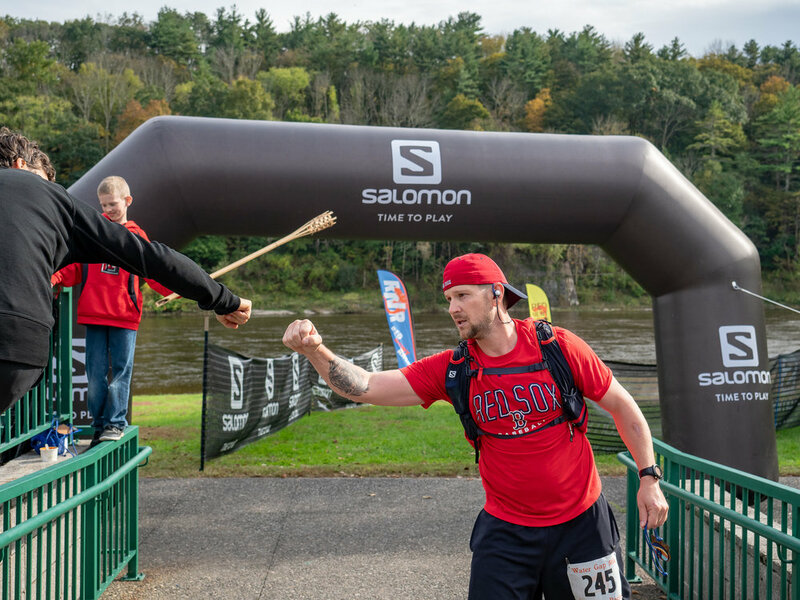 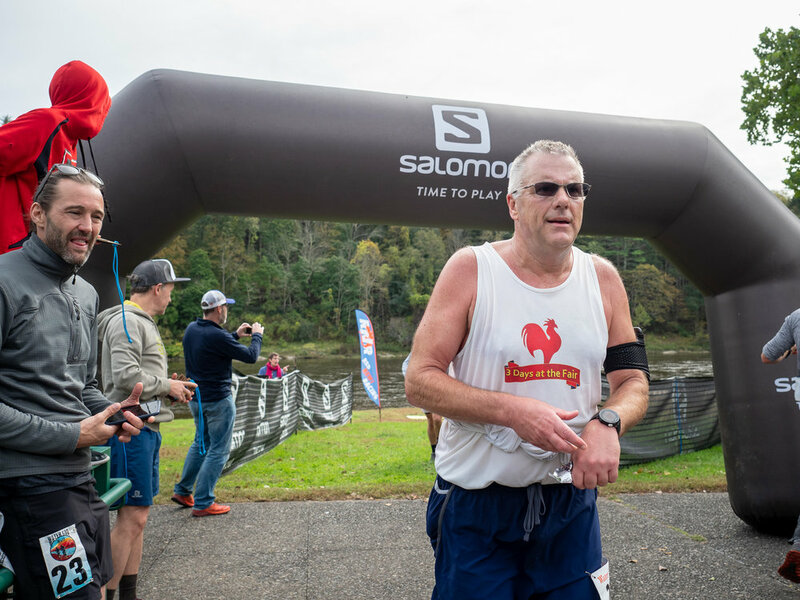 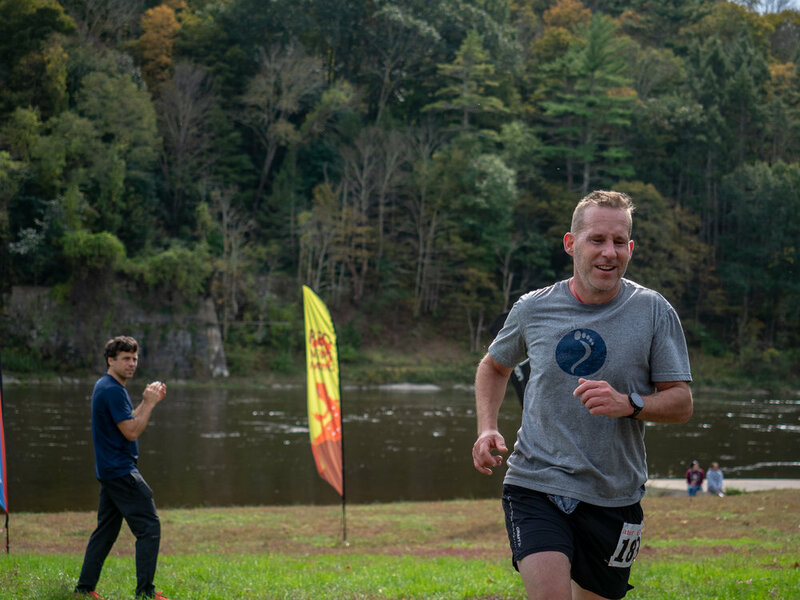 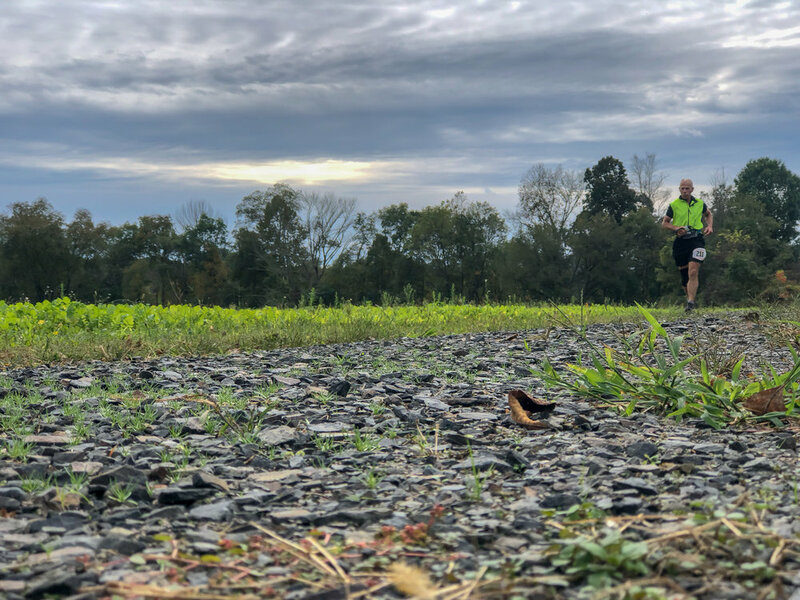 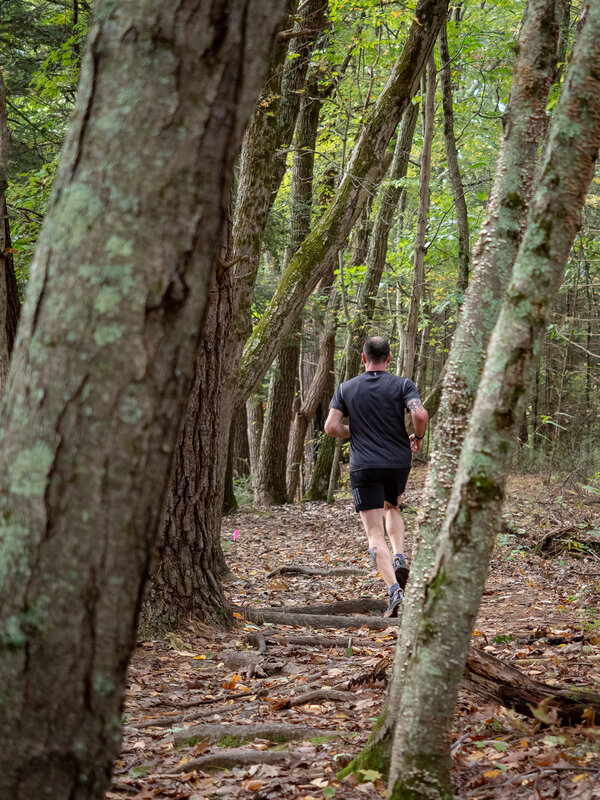 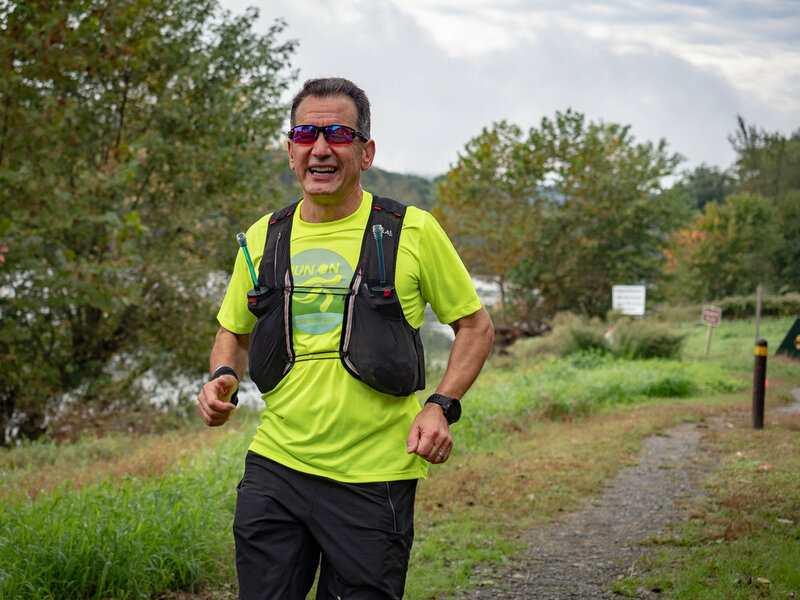 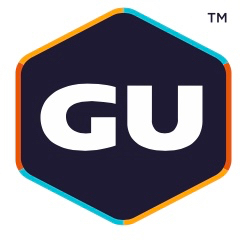 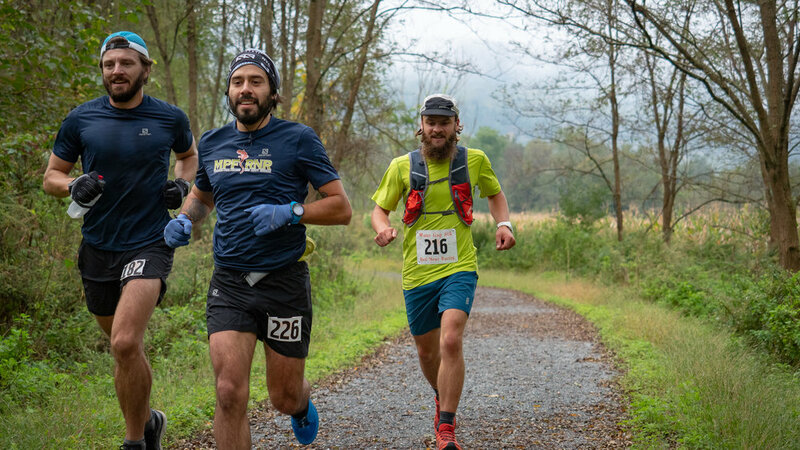 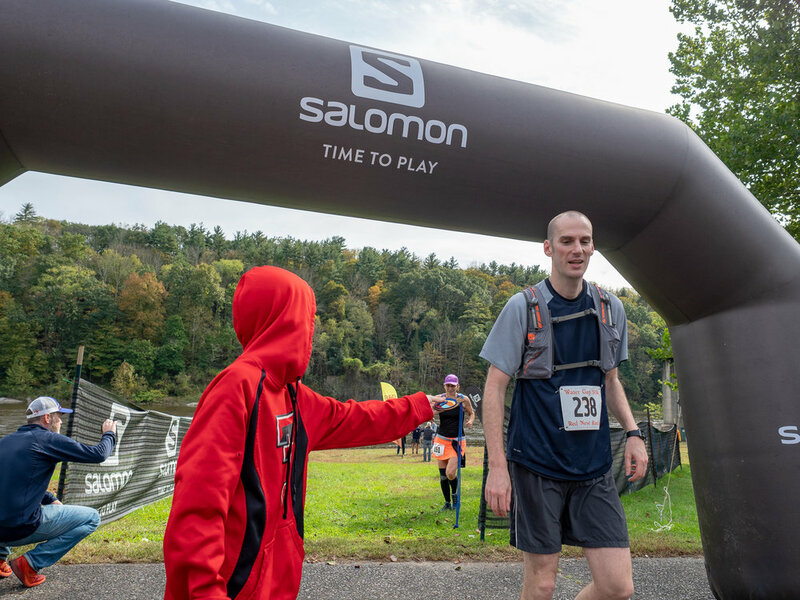 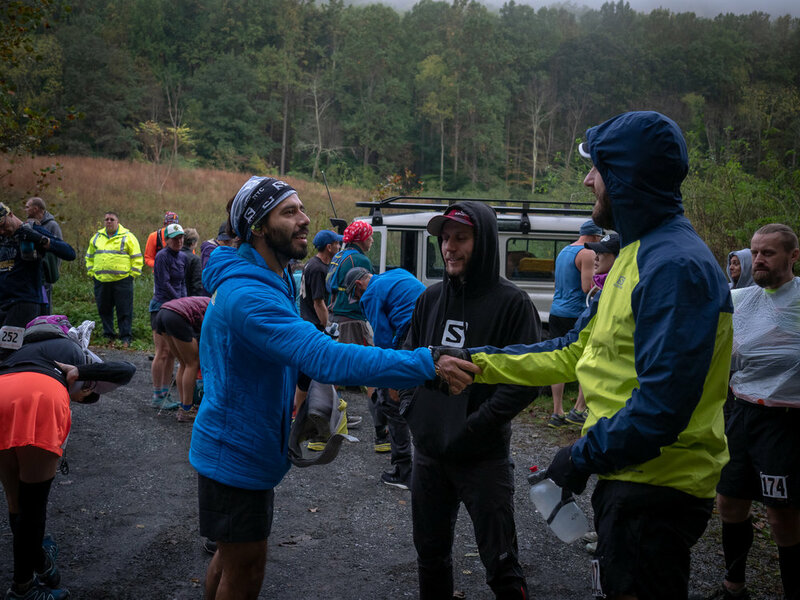 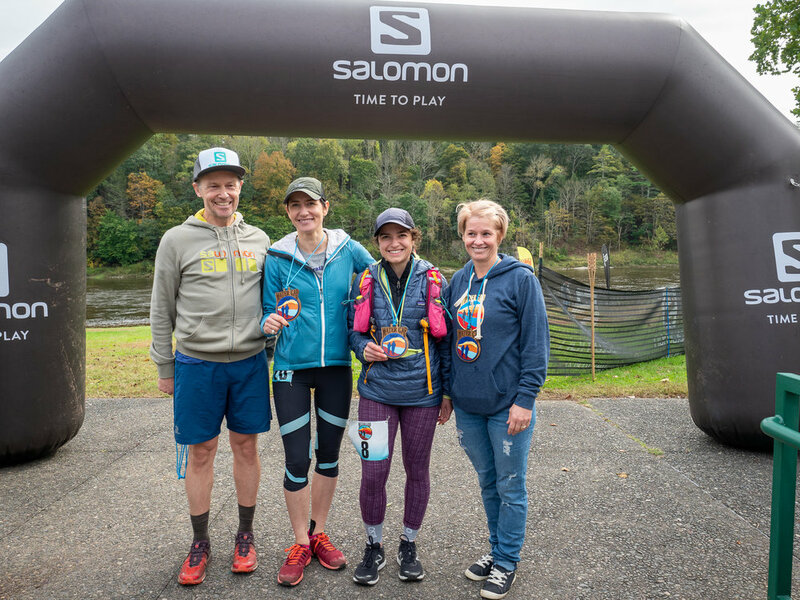 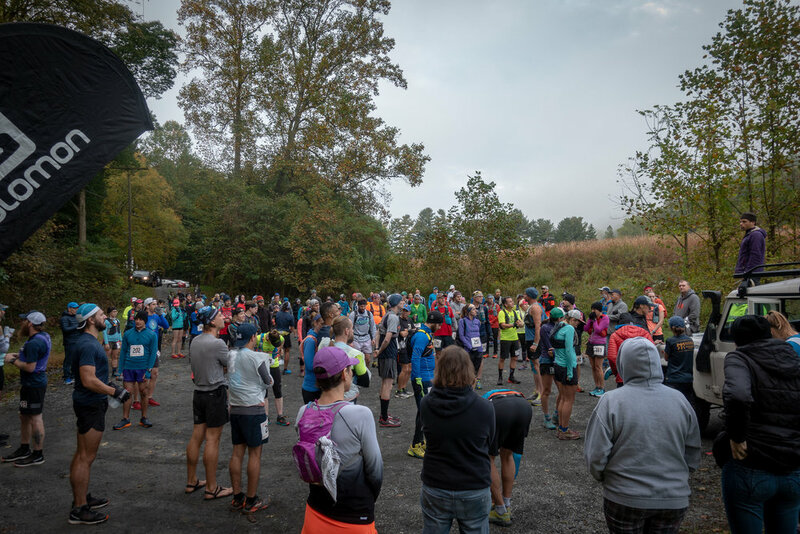 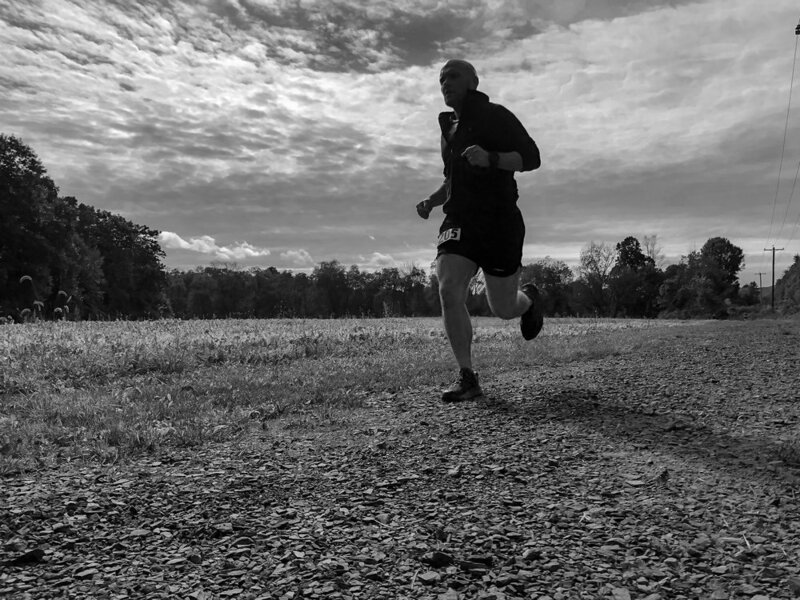 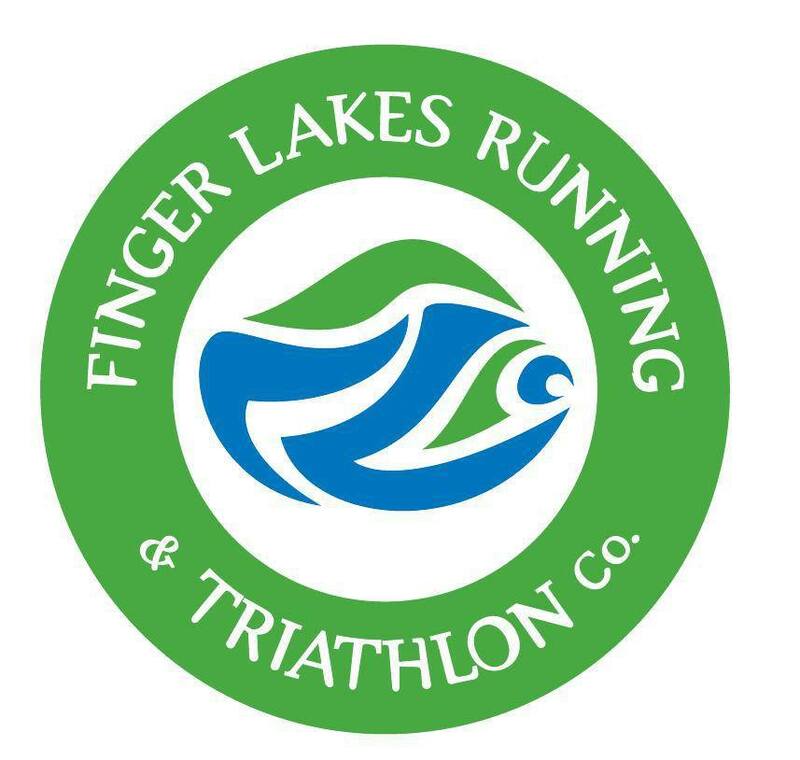 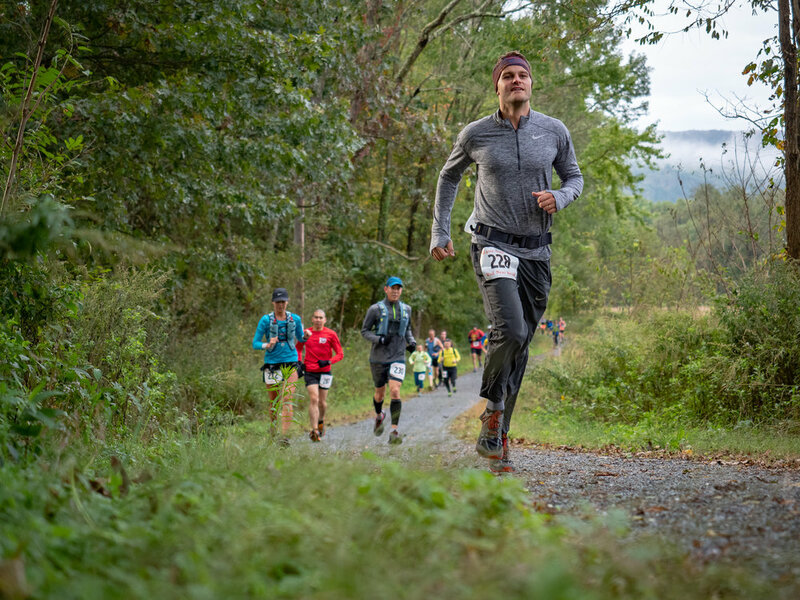 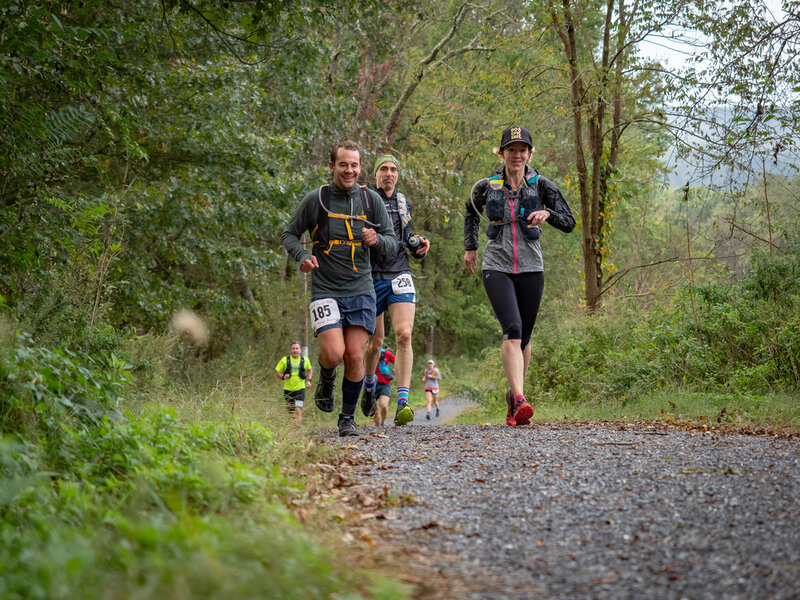 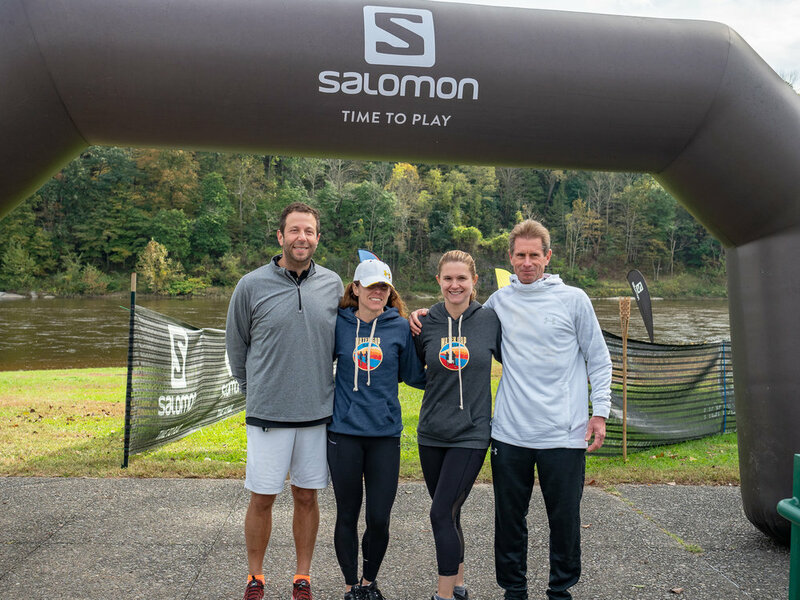 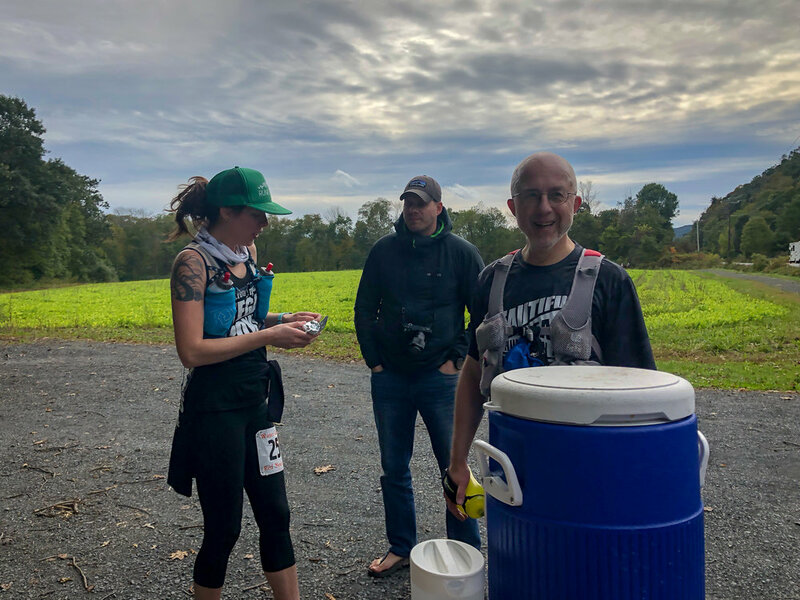 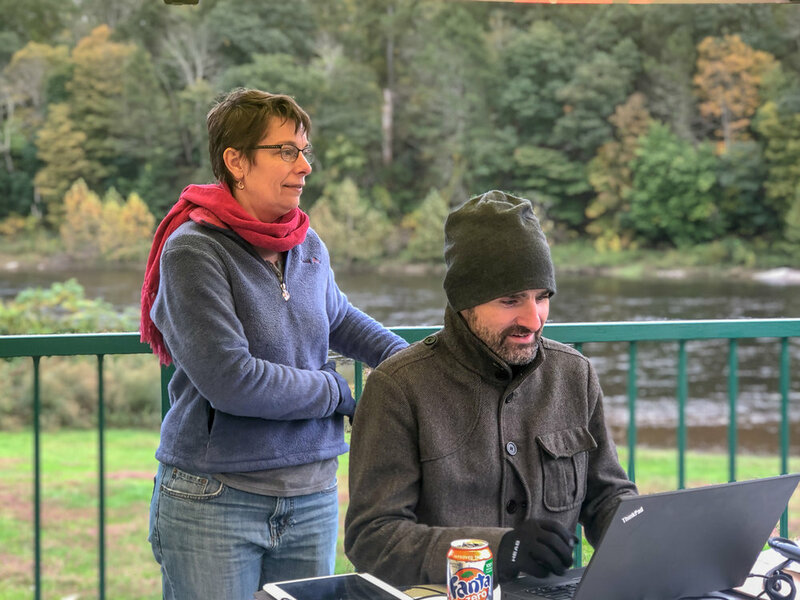 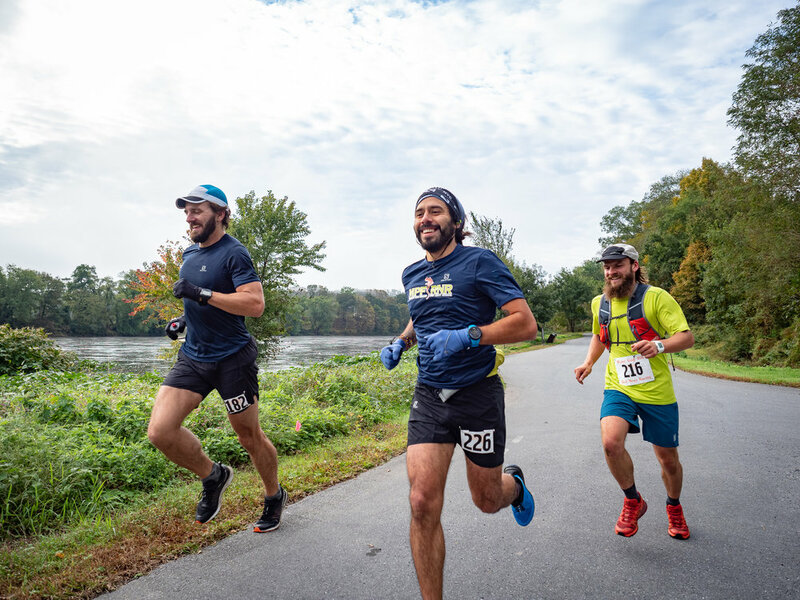 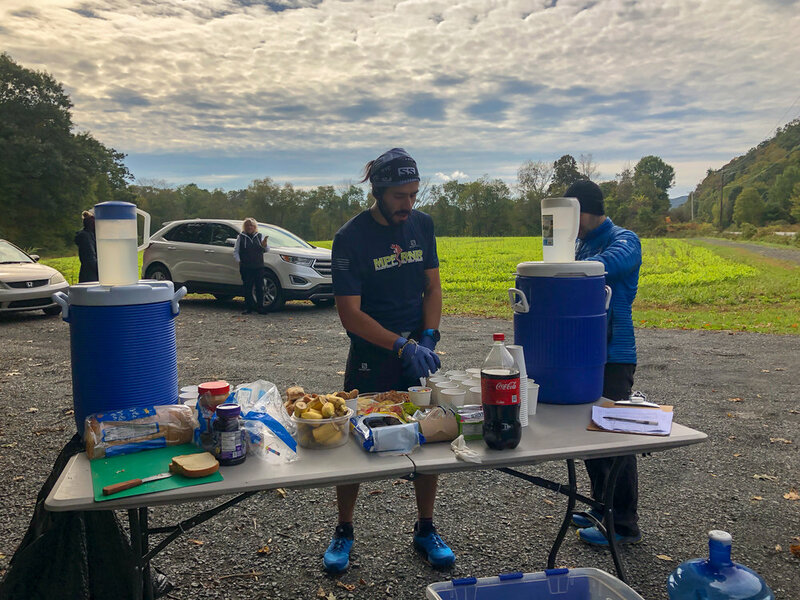 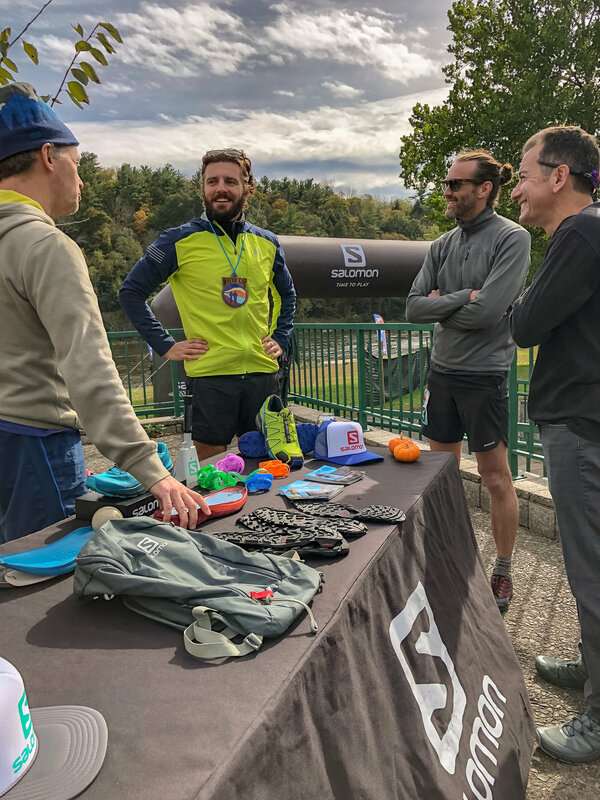 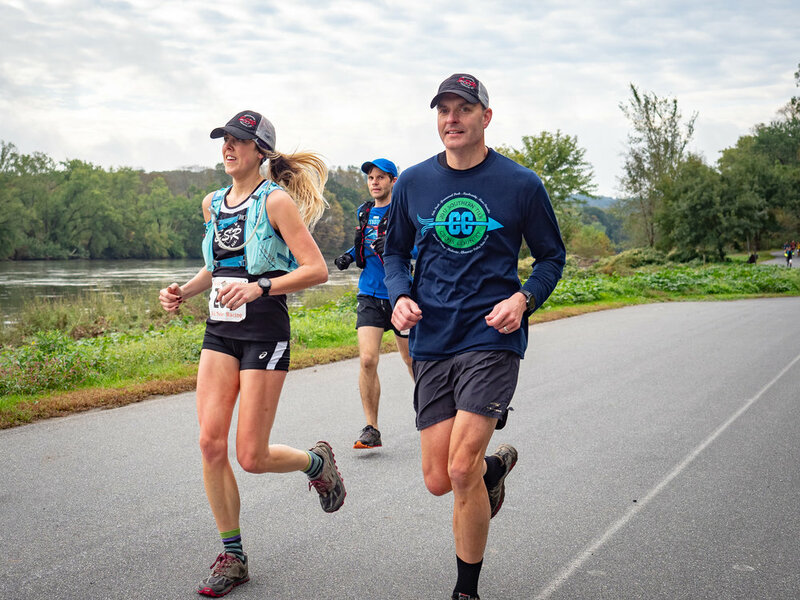 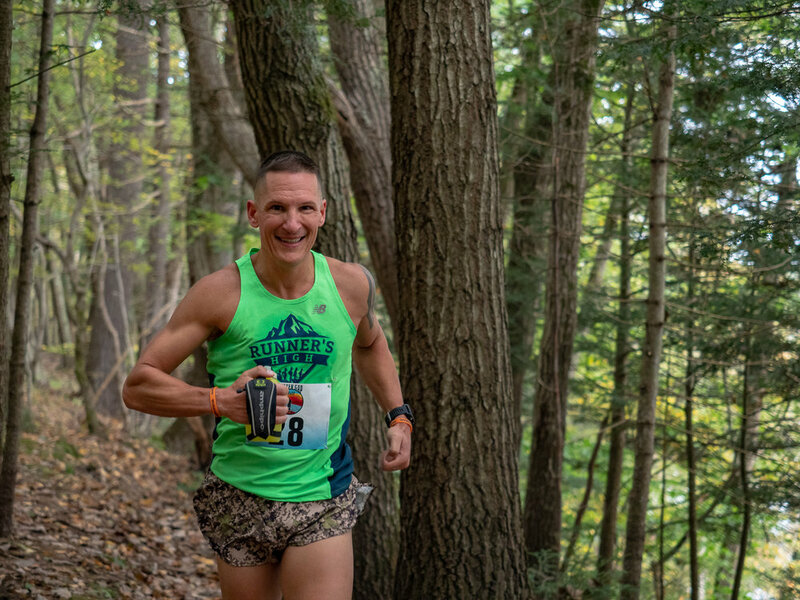 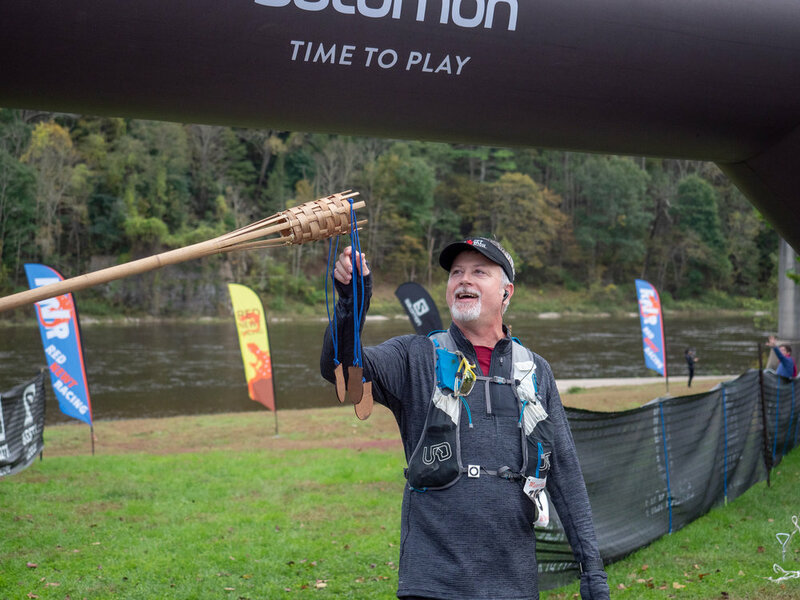 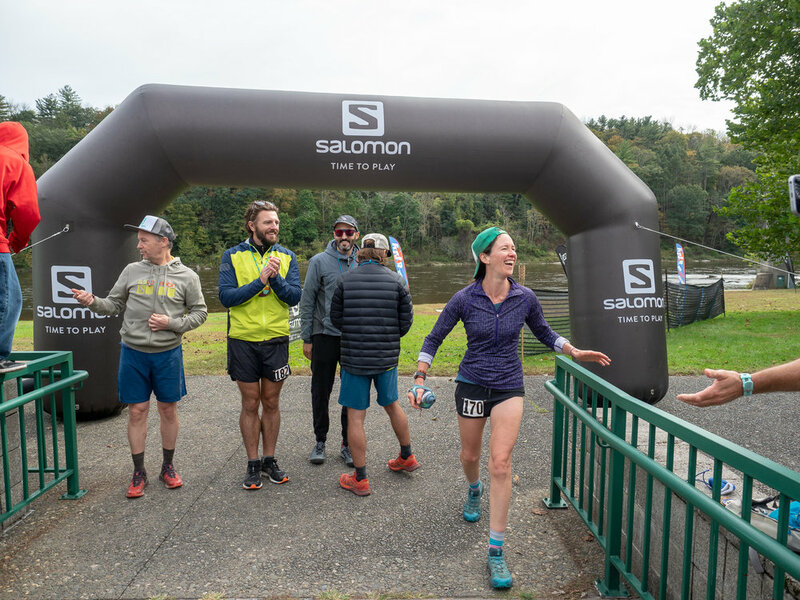 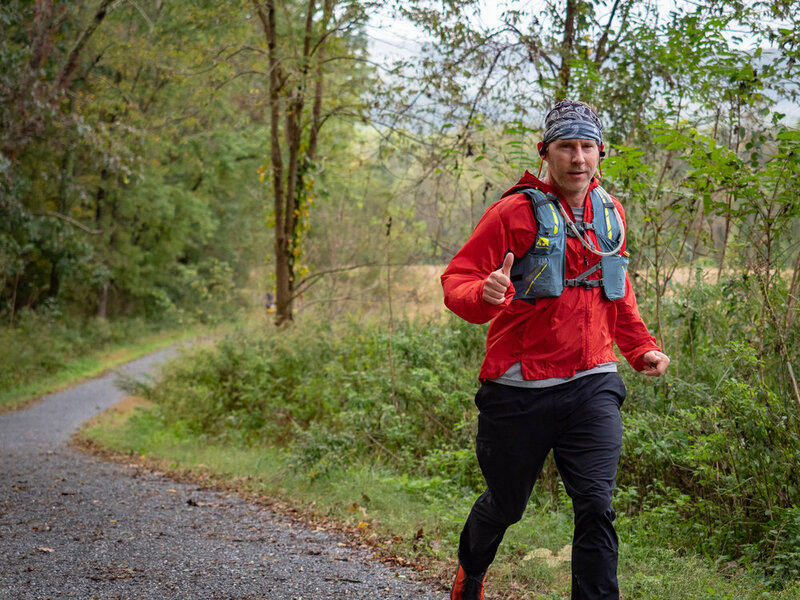 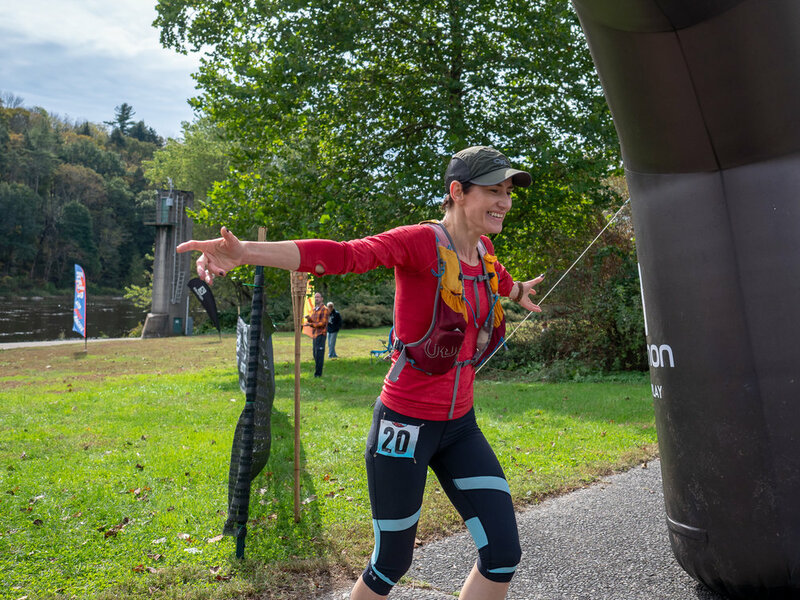 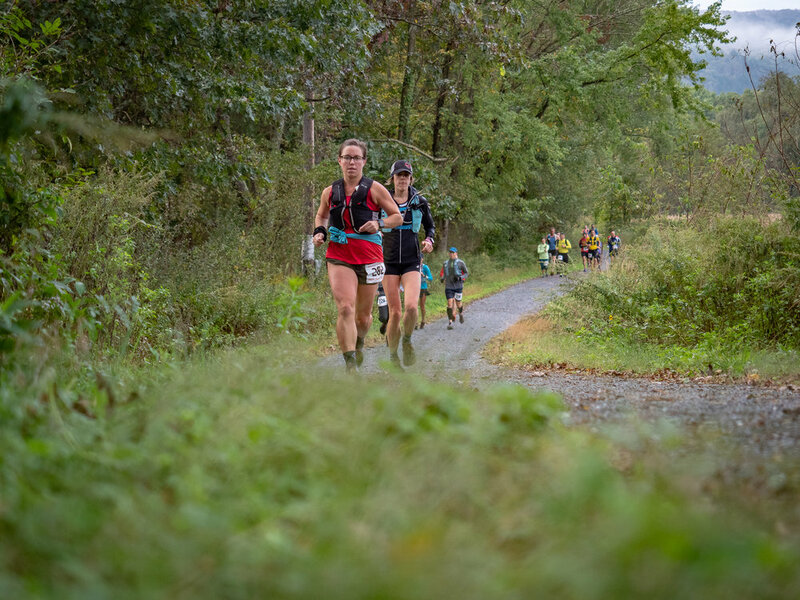 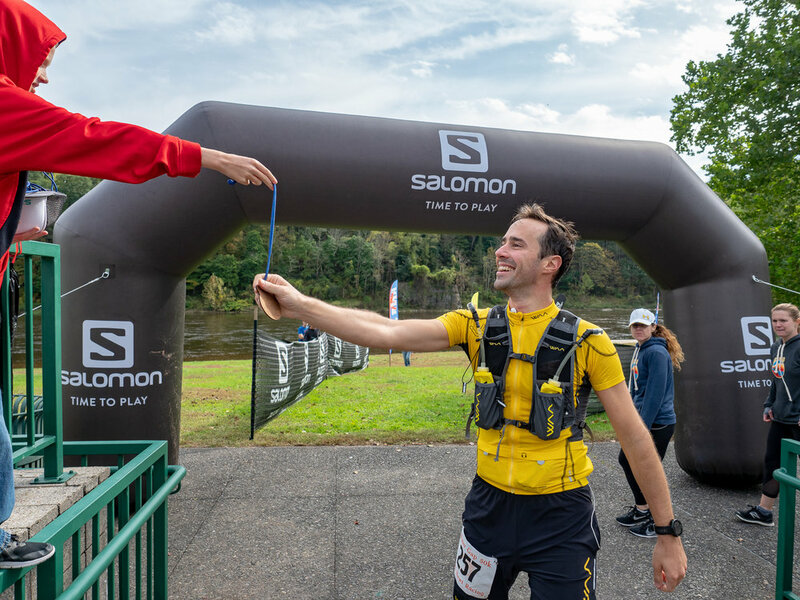 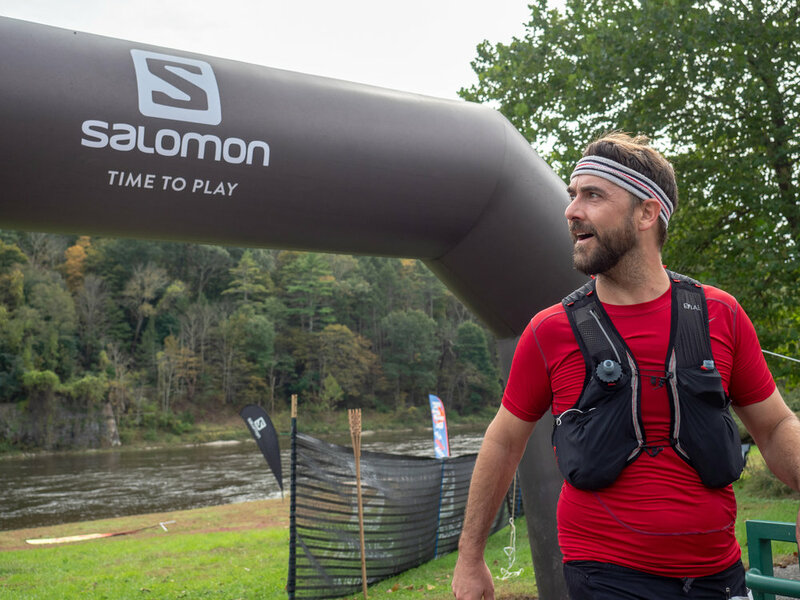 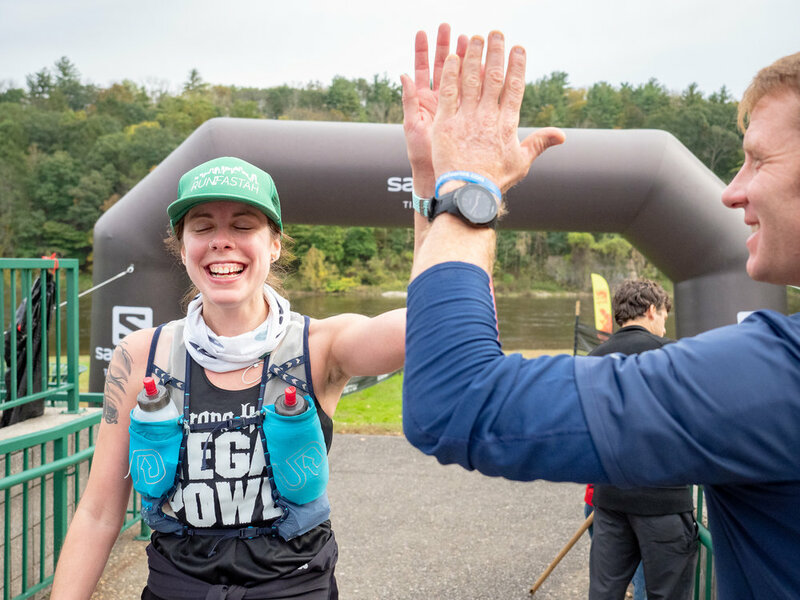 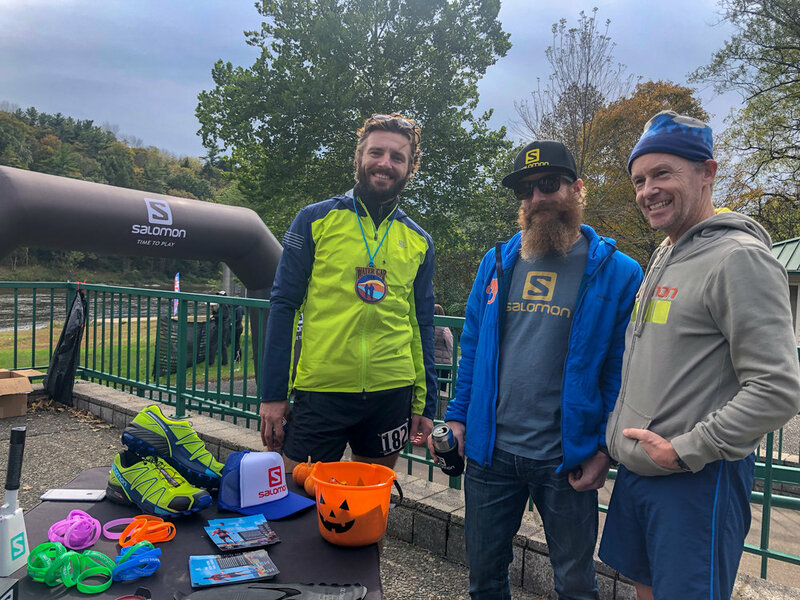 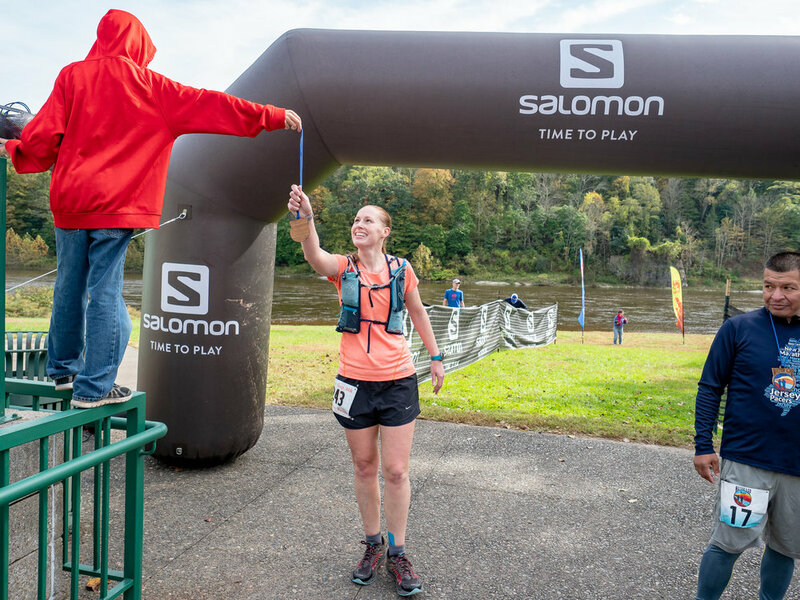 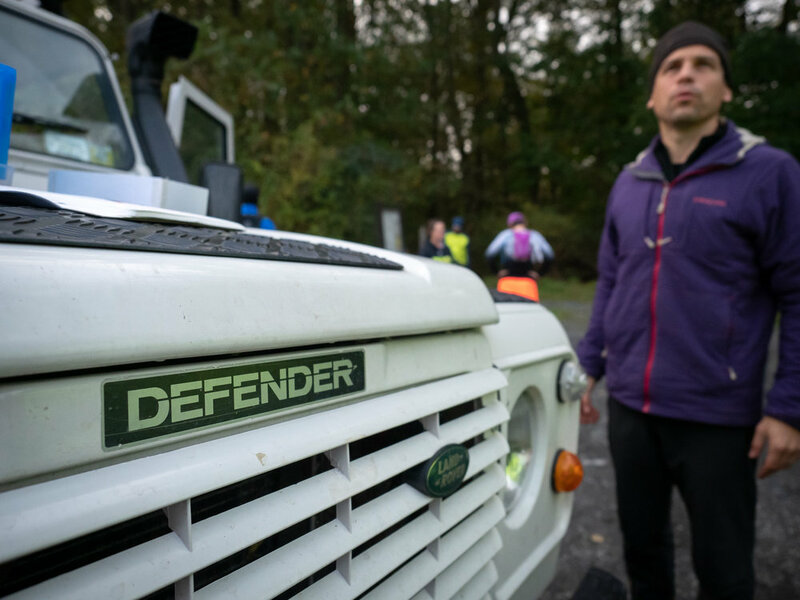 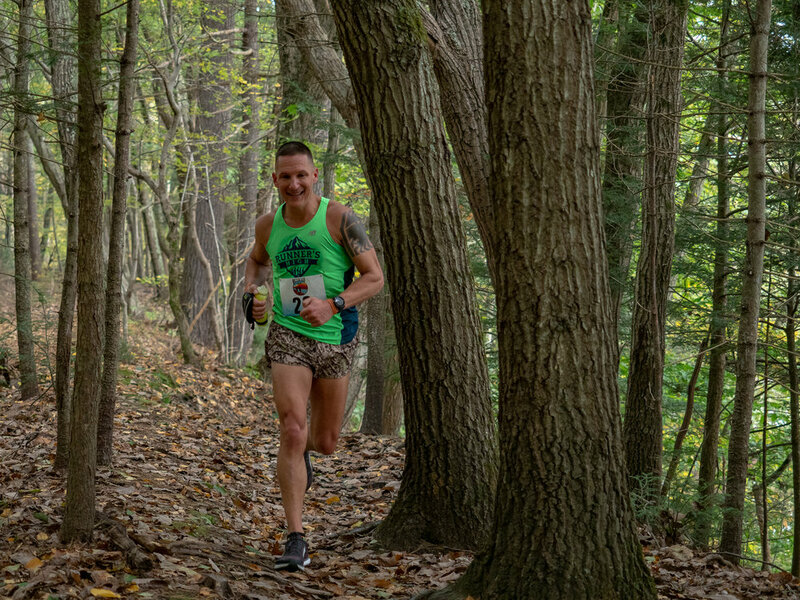 In its 4th year the event drew just under 200 enthusiastic runners, some there to run their first trail race or ultra while others were hunting for series points toward a possible trip and other gear from Salomon Running and the NY Trail Series! 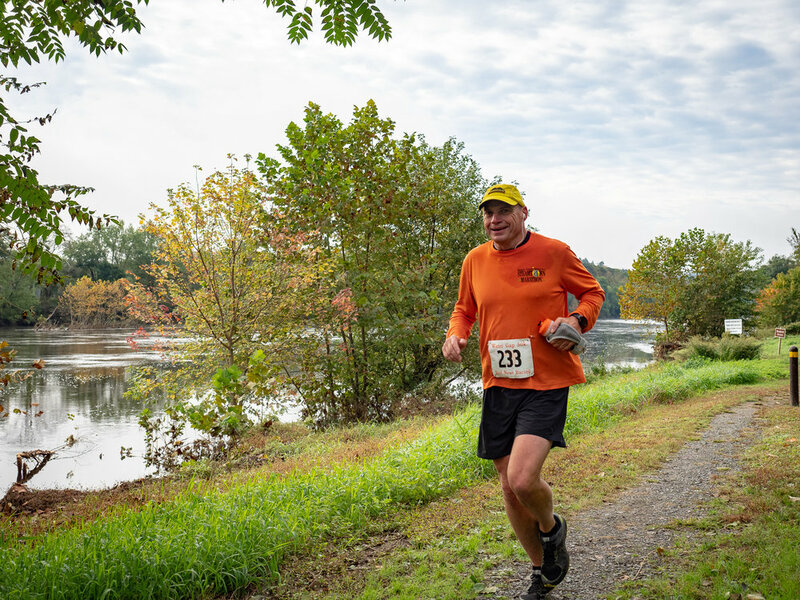 Here are some photos from the day, taken by Joe and Elizabeth Azze. 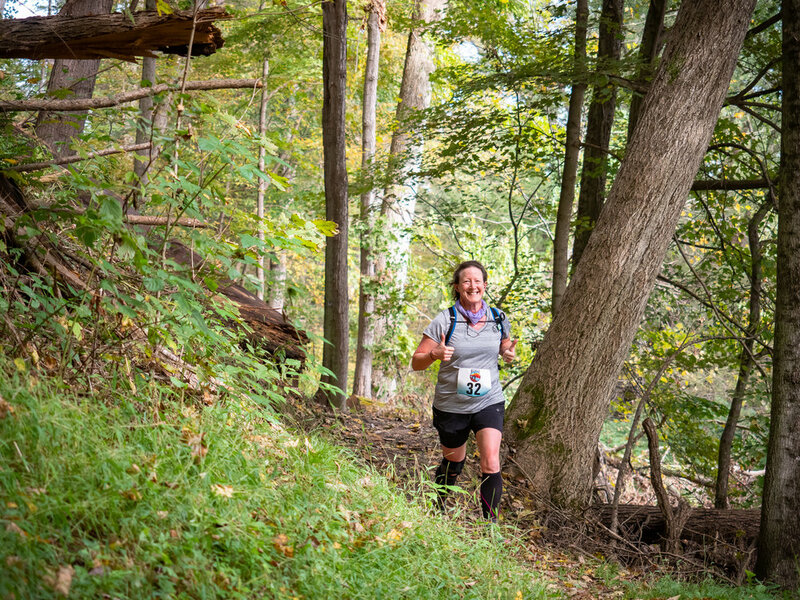 You will find the entire photo gallery on our Facebook page. 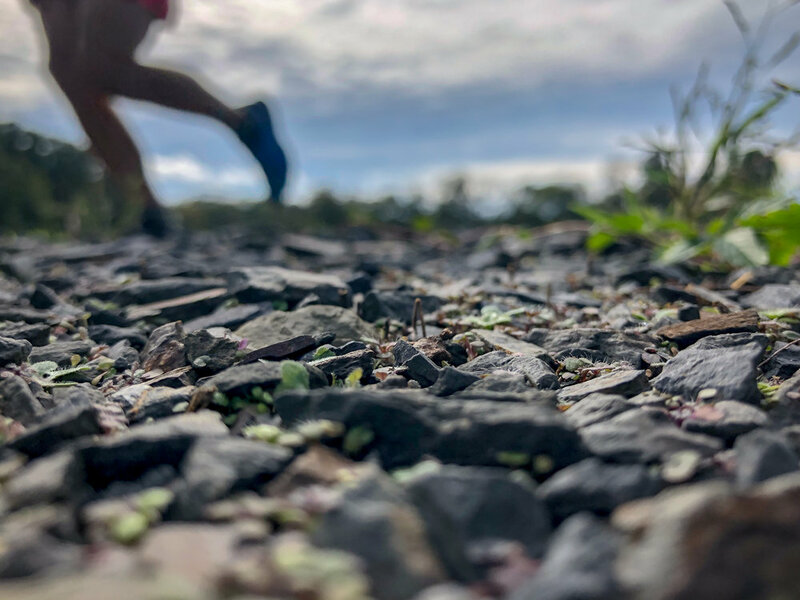 If you would like to purchase a canvas, metal print or download an image at full resolution, click here! 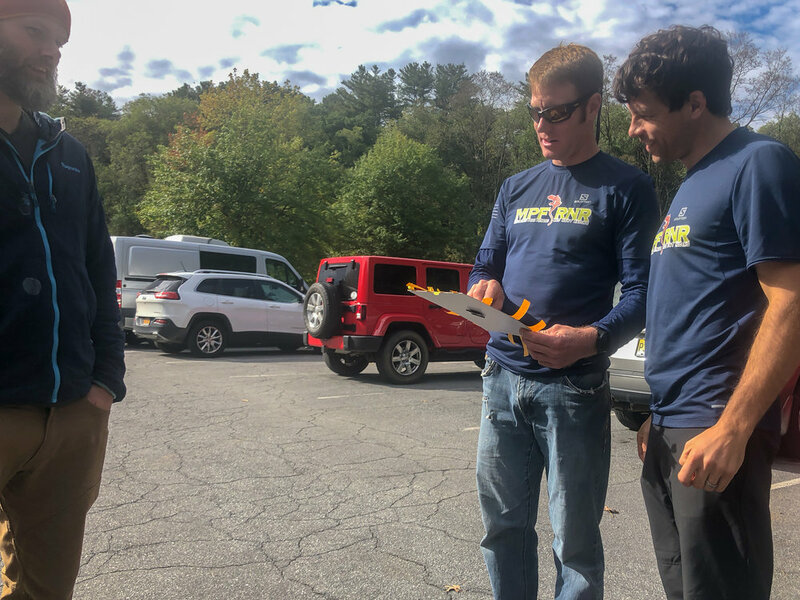 Thanks for checking them out. 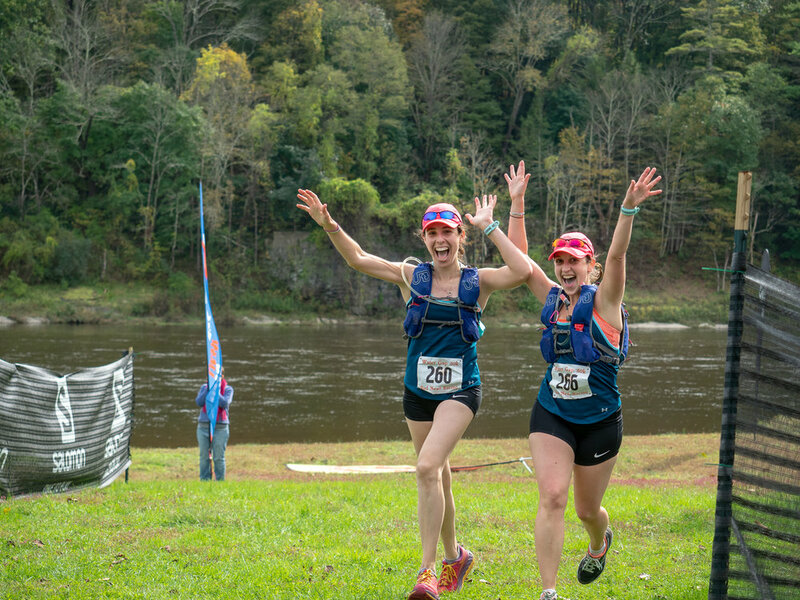 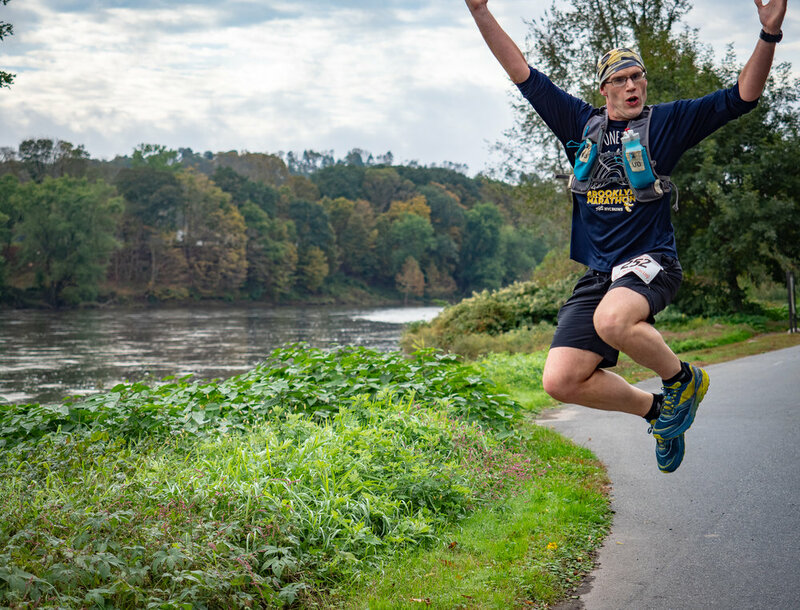 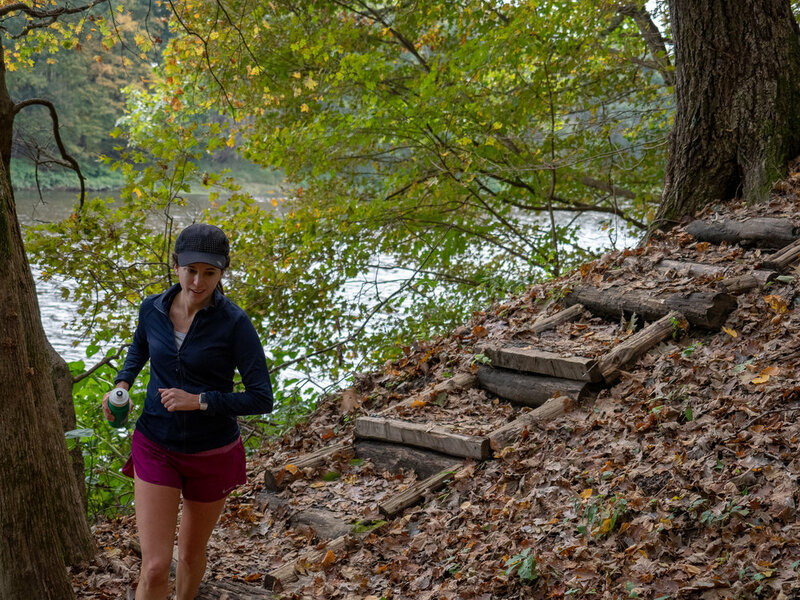 We hope to see you at the final event of the series, the Castle to River Run, March 31st, 2019.